Login by entering all 14 digits without any spaces. Most patrons have been automatically assigned a 4-digit PIN that is the last four digits of their telephone number. Guest passes available for adults over 18 with a photo ID. 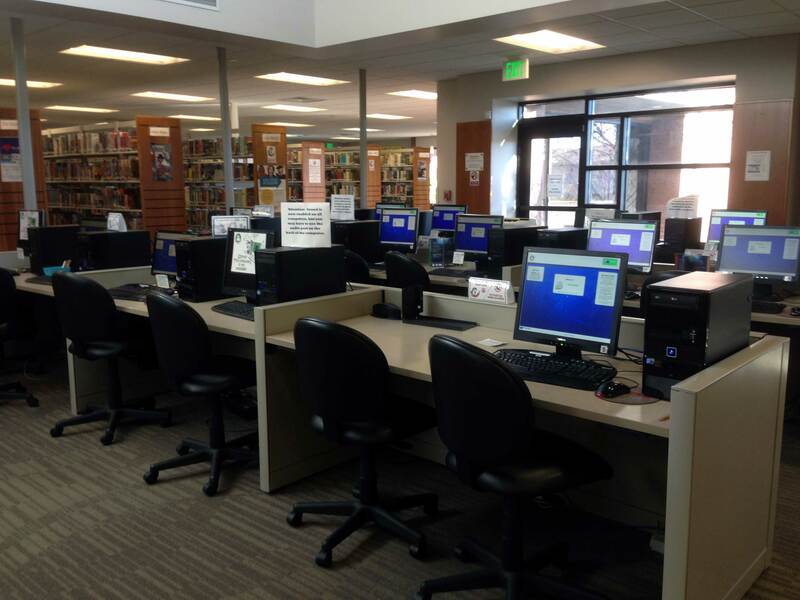 Wireless internet access is available for those with their own laptops. 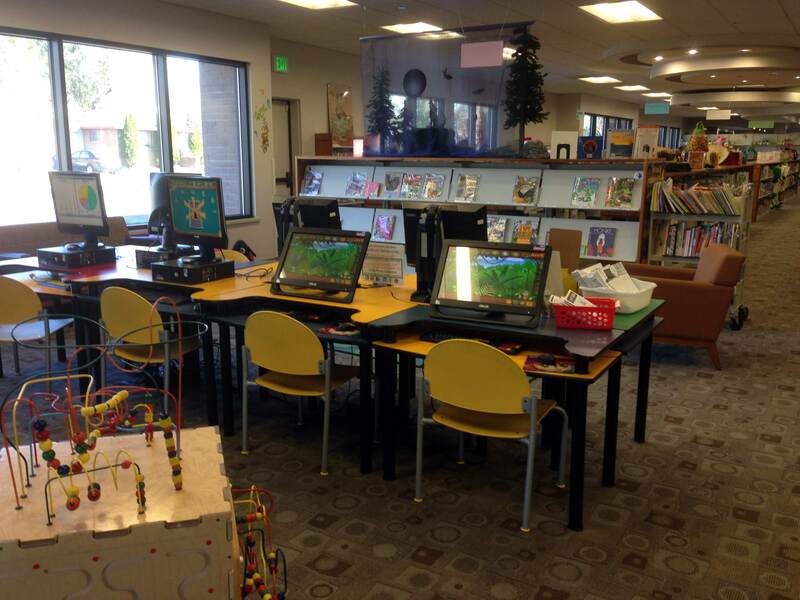 Seven children’s game computers with no internet access in the Junior section of the library. Children under 18 must have parental permission to use the internet – forms are available at the Circulation Desk.